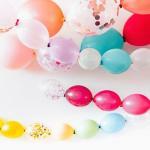 Hi and welcome to Creation Balloons. 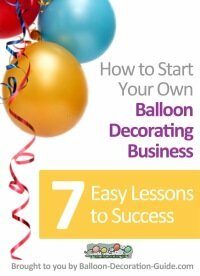 My name is Helen and owner of Creation Balloons. 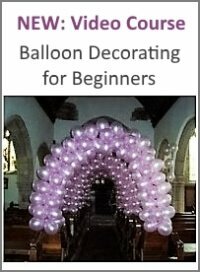 We are professional balloon decorators based in Liverpool. We provide our service for all events Weddings, Birthdays, Christenings, Engagements, Retirements, Corporate. 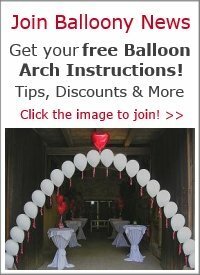 Basically we can provide balloon decoration for any event. We pride ourselves on exceptional service to our clients. Our service includes assistance with design and ideas. We can visit you at home or your venue and provide you with a free quotation. Thank you for visiting us, please feel free to contact us for further information.